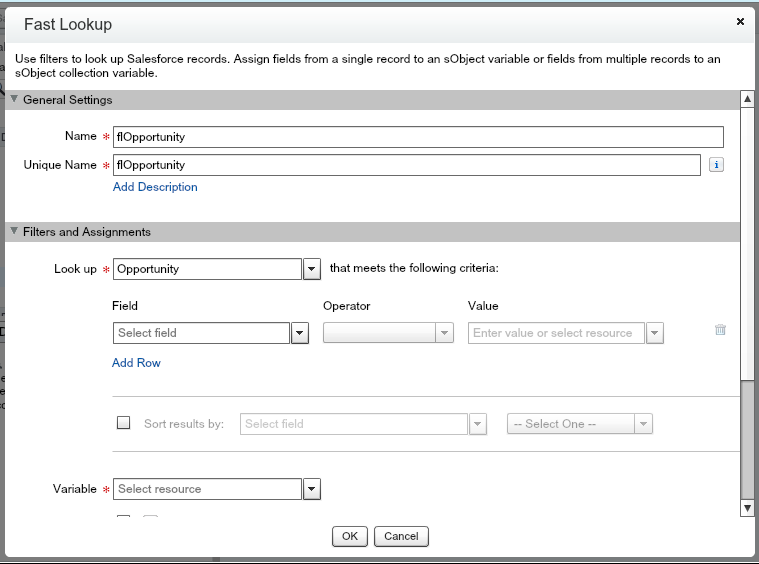 Welcome to part 2.B of the Learning Flow series where you’ll learn how to loop through a collection variable and create a roll up summary. As part of the Learning Flow series, this post adds on to 2.A taking you through the Quote Line Item part of a Flow to help your Users build a Quote. For this section, the business has requested that the Quote store the total number of items purchased. You have two products, one that is sold in cases, with 12 items per case, and one that is sold in packs, with 3 items per pack. A typical role up summary isn’t available since the quantity doesn’t include the number of units and the number of units doesn’t include the quantity calculation. Here is a mathematical view. A roll up summary of Quantity would be 8 and Items would be 15. Now, you could create a new field on the Product Line Item, total units, and have that roll up to the Quote in another field, total units. Although that’s possible, imagine that the company is out of Roll Up fields for the Quote object. Flows to the rescue!